With the app provided on Smartphone, be alerted as soon as your keys are out of range. 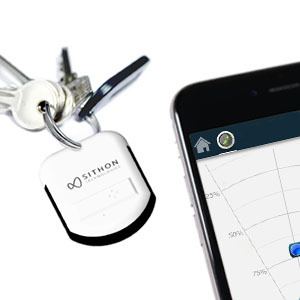 The smart tag geolocate your keys when it is found by another member of the community. Find your keys in a playful way with our included game. Finding your stuff has never been so easy! 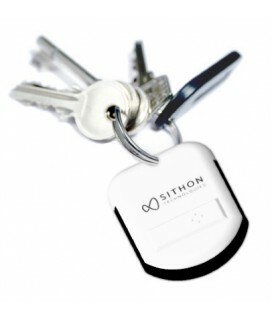 The Smart Keys by Sithon™ hangs on everyday objects you no longer want to lose: keys, wallets, handbags, luggage... You have so many choices! To avoid losing your stuff, you can set a maximum distance between you and your stuff (virtual leash feature). You will be warned as soon as you get away from them. Also, a simple adjustment will allow you to be warned in case of theft: you will be alerted as soon as your objects move away. 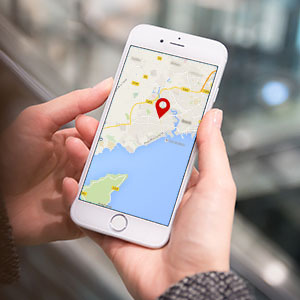 Check where your objects are located with an interactive map that tells you what is the current or last known location. You can also switch on the built-in buzzer and light to find them more easily. With the reverse search, make your smartphone ring by pressing a push button on the Smart Keys. If ever you are too far away from your stuff, report the lost object on the application. 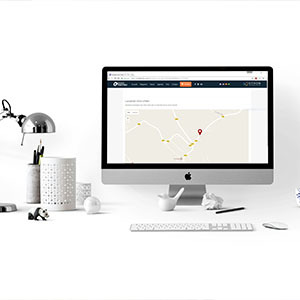 Thanks to the community, you are notified when another user finds your object and its location will be notified to you by email. Similarly, you can help others find their lost stuff if you are nearby. Do we have to pay to get the app? 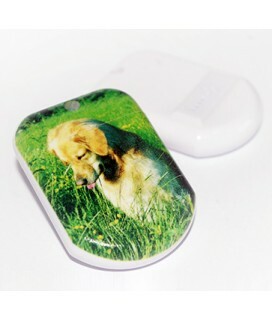 With the purchase of any tag, the app is available free of charge. What are the warranty and refund policies? All our products are guaranteed for 2 years. For any refund request, please contact our customer service. Is the tag suitable for another object (e.g. : a luggage)? Due to its conception, the main use of our product is intended for keys. However, you can decide to use the product for your luggage, if you judge that it may fit its needs. I have several keyrings, can I use several tags? The application can accommodate several tags at the same time. Nevertheless, for a better ease of use we recommend you not to connect more than 5 tags on the application. Can other people locate my keys? To prevent any attempt of location of your keys by a third party, we ensure that data are secured. However, you can call on our community to help you find your keys when you lost them.